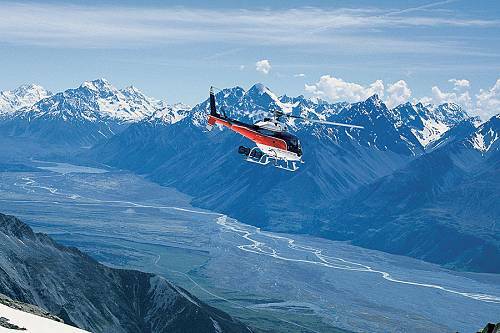 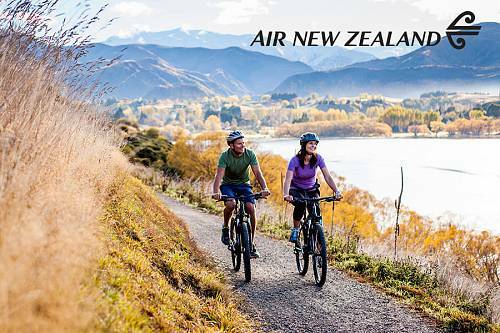 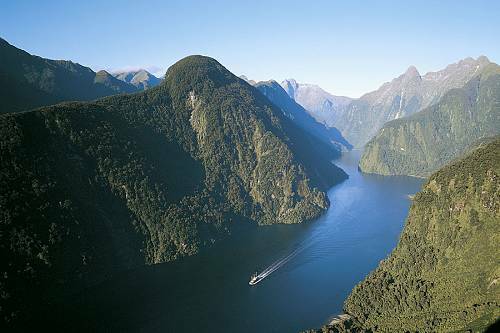 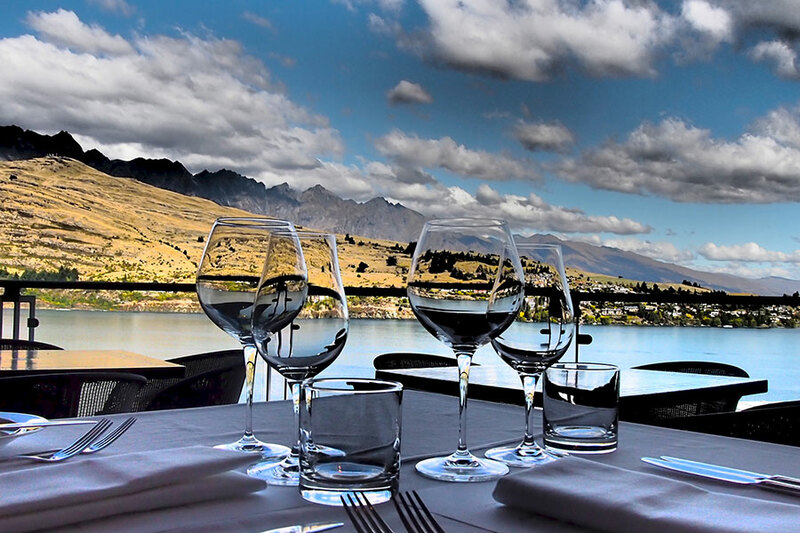 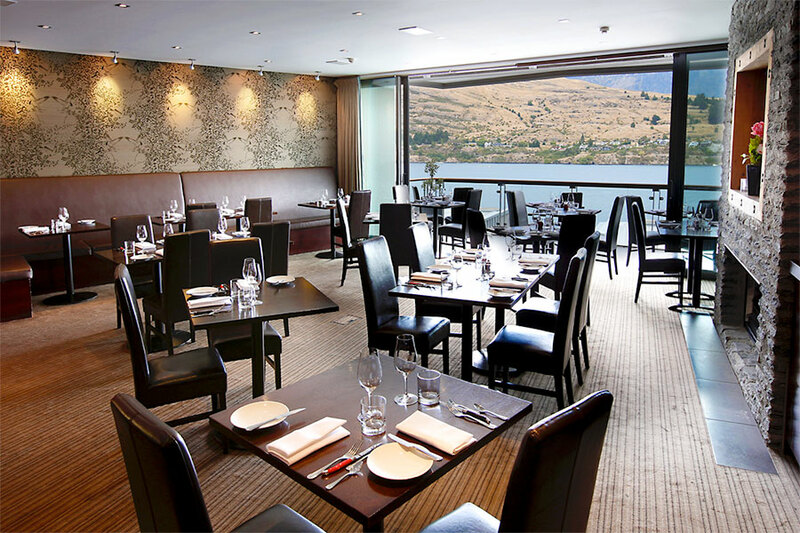 Showcasing breathtaking, panoramic lake and alpine views, The Rees Hotel Queenstown is a sophisticated 5-star hotel situated right on the shores of Lake Wakatipu, with its own beach and private wharf. 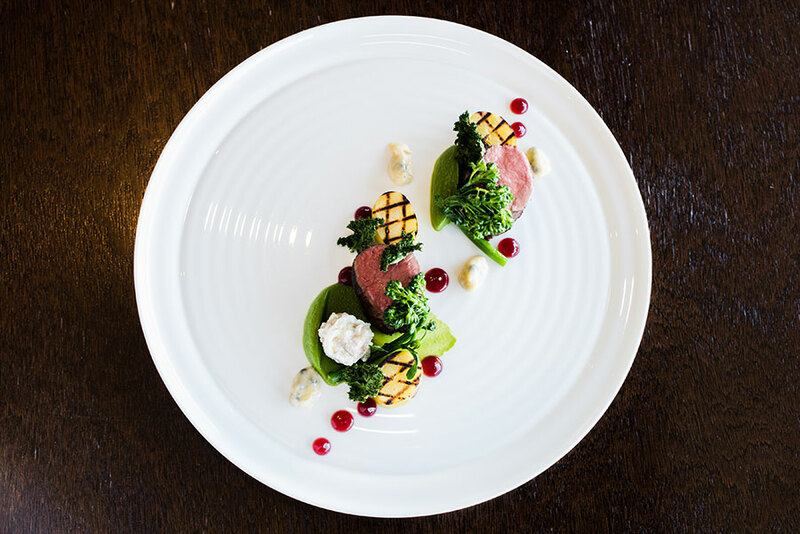 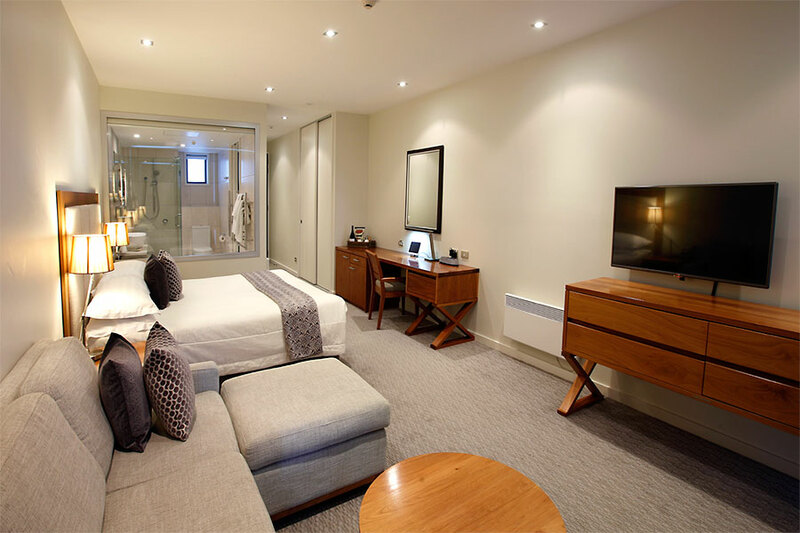 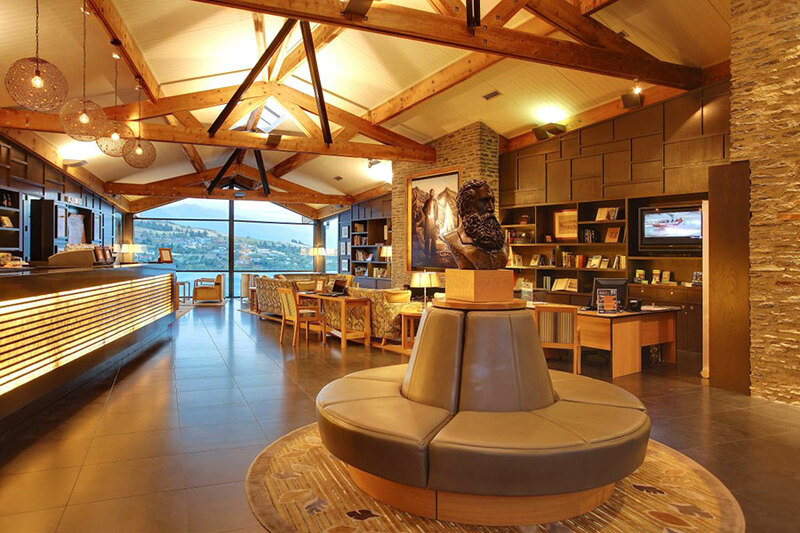 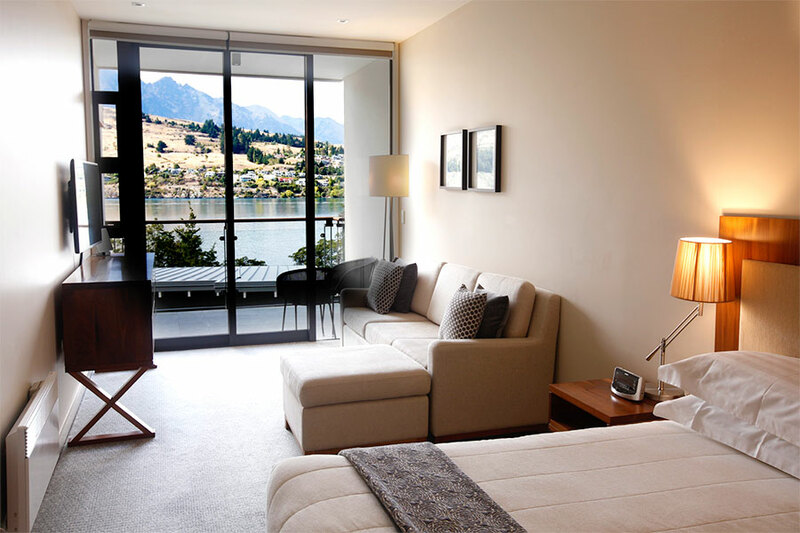 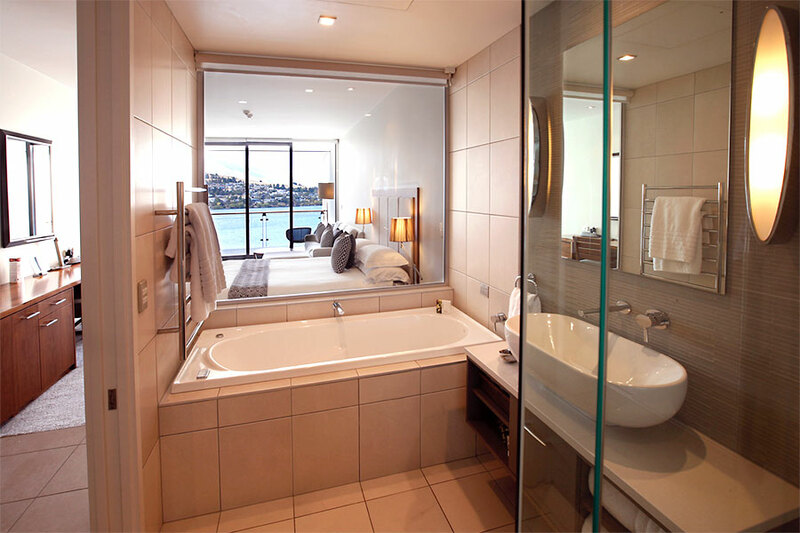 Quiet, private, and sophisticated, The Rees Hotel Queenstown epitomizes southern hospitality at its finest. 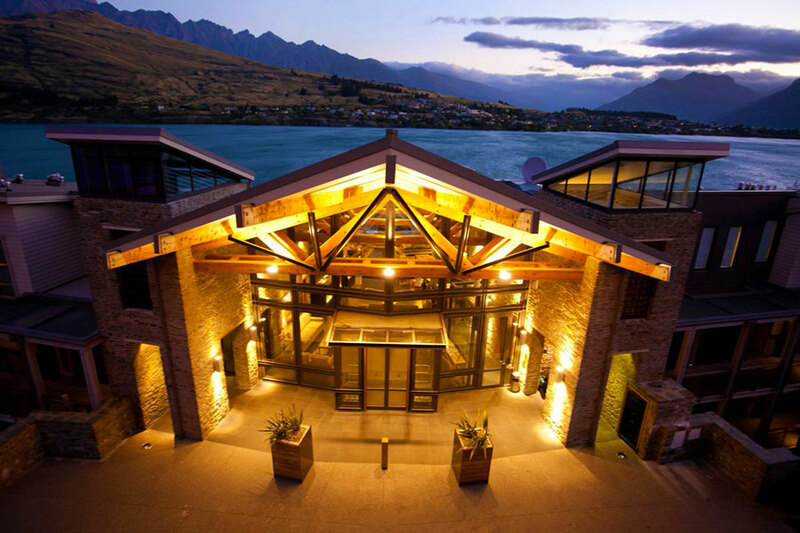 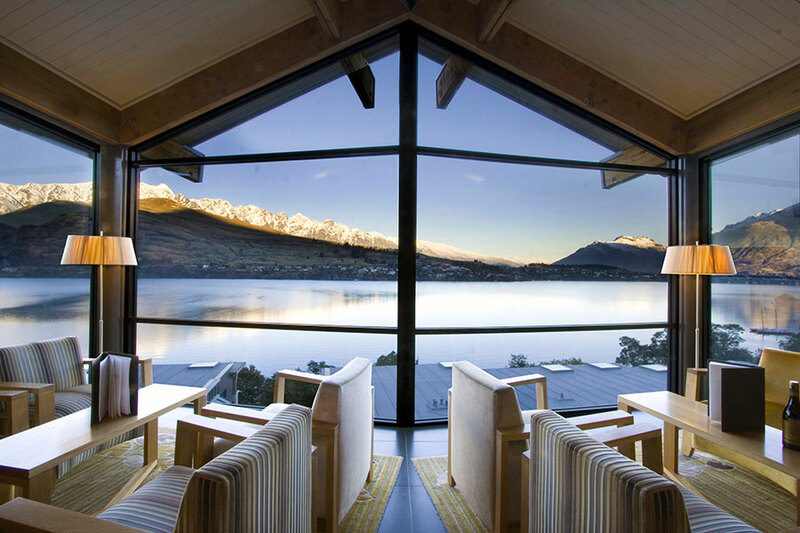 The Rees Hotel offers a variety of spacious and luxurious accommodation options, including 60 hotel rooms, 90 apartments and 5 lakeside private residences, all with terraces that take full advantage of the spectacular views across Lake Wakatipu to the Remarkable Mountain range.